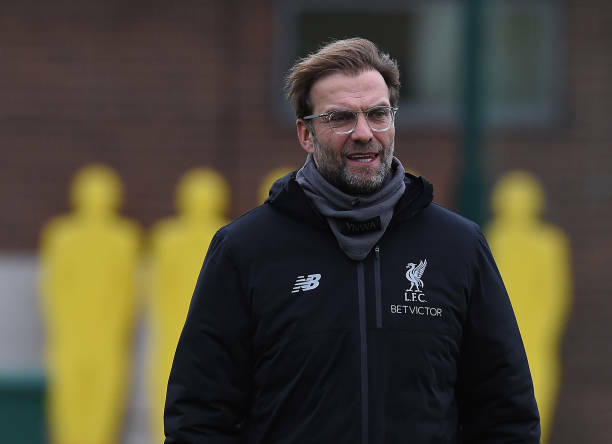 Jurgen Klopp’s goal is to ensure Liverpool are ready to perform at their best against AFC Bournemouth, not the plan of going top of the Premier League. Liverpool will visit the Vitality Stadium on Saturday knowing that victory would lift them above Manchester City for a few hours at least, with Pep Guardiola’s team taking on Chelsea later in the day. “I don’t think Man City feel any pressure, they don’t look like that and that’s not the first target - the first target is to perform on the highest level because it’s needed against Bournemouth. “They play a fantastic season and it’s just an outstanding job what Eddie Howe is doing there, so it will be difficult enough. But of course I know every player knows about it so I don’t have to mention it, it’s clear.